Tune in for the Break Point podcast's 50th episode. Val and Ryan star as a duo this week discussing Nick Kyrgios, Andy Murray and Agnieszka Radwanska after their phenomenal form in Asia. They also review the rankings and where all of the Australians are situated, with some intersting movers. 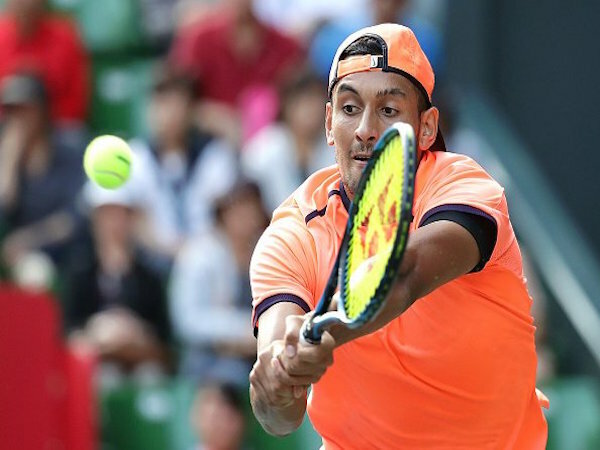 Also on the agenda is the Shanghai Masters 1000 this week, where the top men will battle it out for one of the most coveted crowns on the ATP calendar, while the WTA heads to Linz, Hong Kong and Tianjin. Tune in for all that and more on Break Point’s 50th episode. Not what your opponent wants to hear.